things that we want to work on. has to offer. If that’s the case for you, make 2018 the year you finally do something about it! 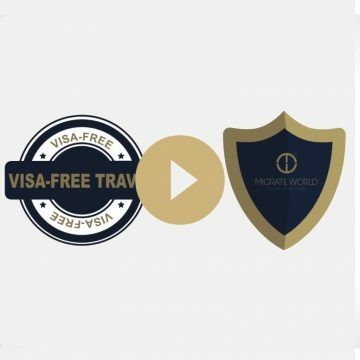 that grants you hassle-free entry is essential to make your travel dreams a reality. second citizenship can be a valuable business investment. 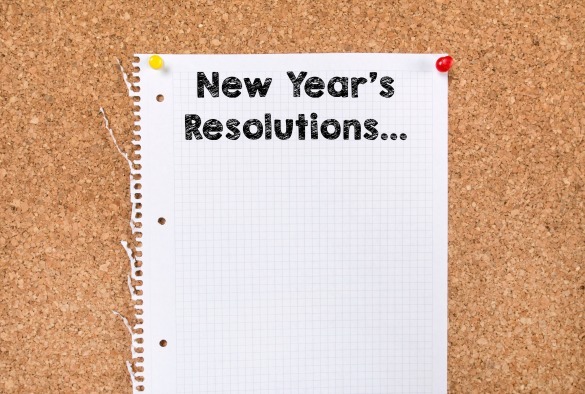 resolution you can actually keep!